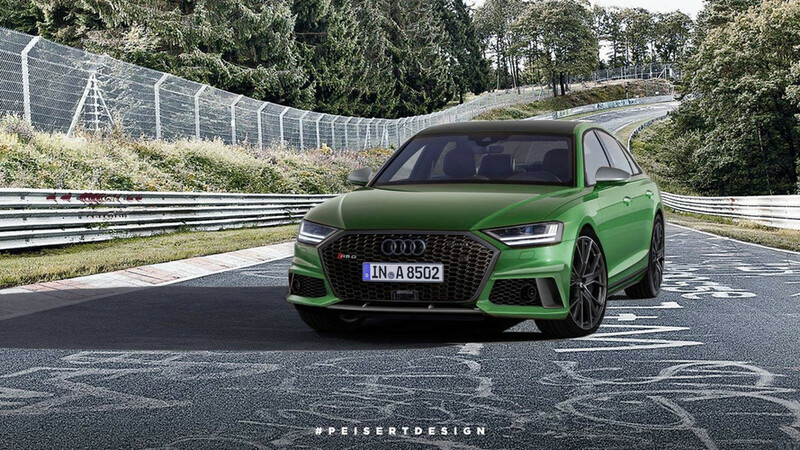 If Audi did decide to build an RS8, it could have more than 600 horsepower. 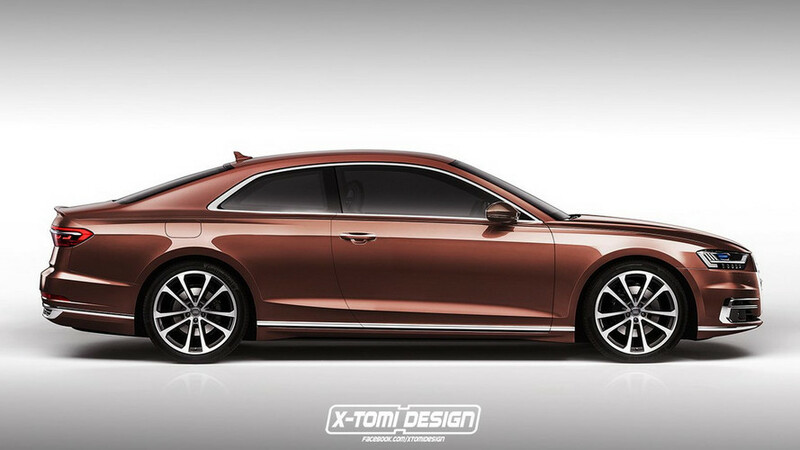 Too bad we won’t get the real thing until later in the year. 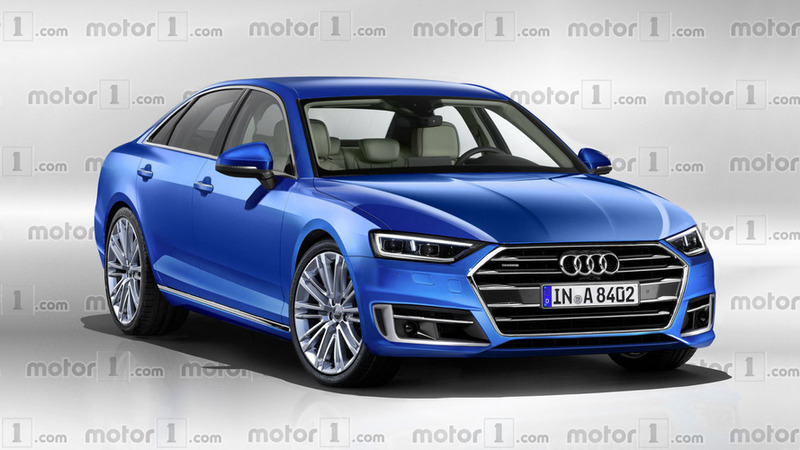 The Prologue concept was a stunner, but will the next-gen A8 manage to impress? 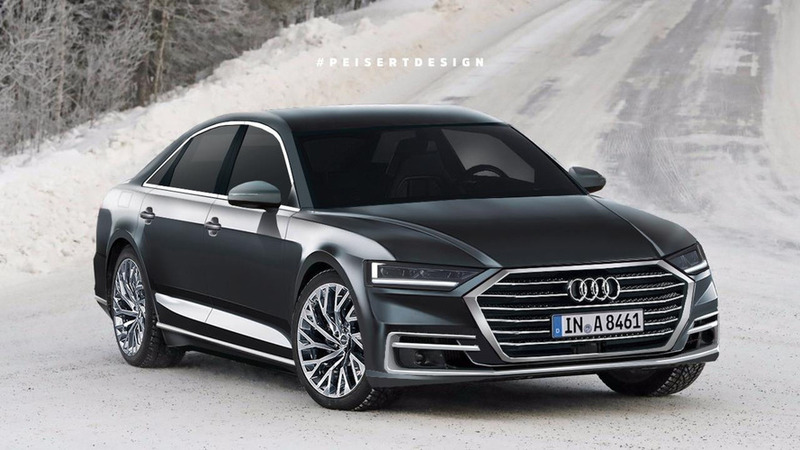 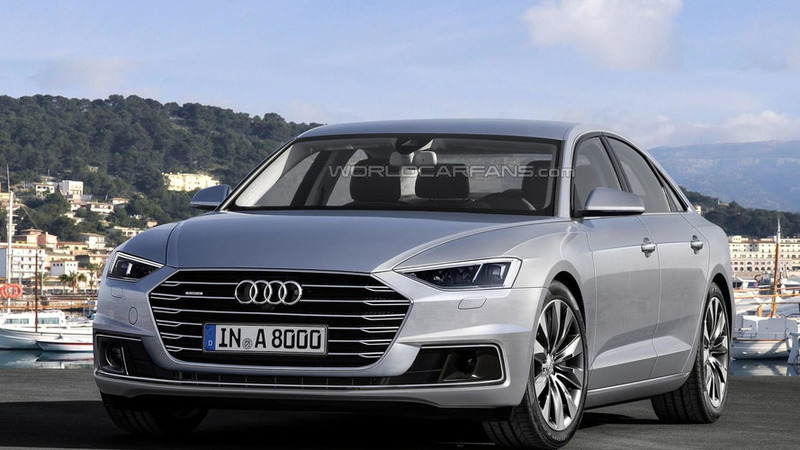 The next generation Audi A8 (D5) has been speculatively rendered using as foundation the Prologue concept.